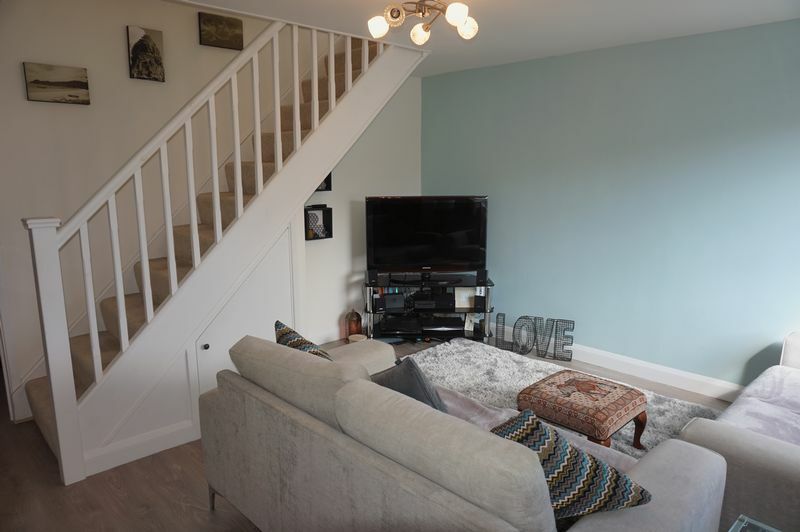 A much IMPROVED and EXCEPTIONALLY PRESENTED TWO BEDROOM TOWN HOUSE in the sought after area of WASH COMMON. 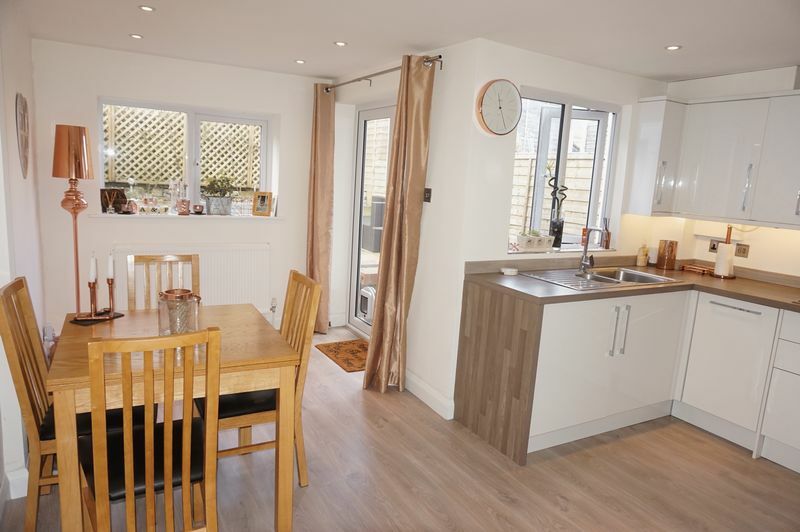 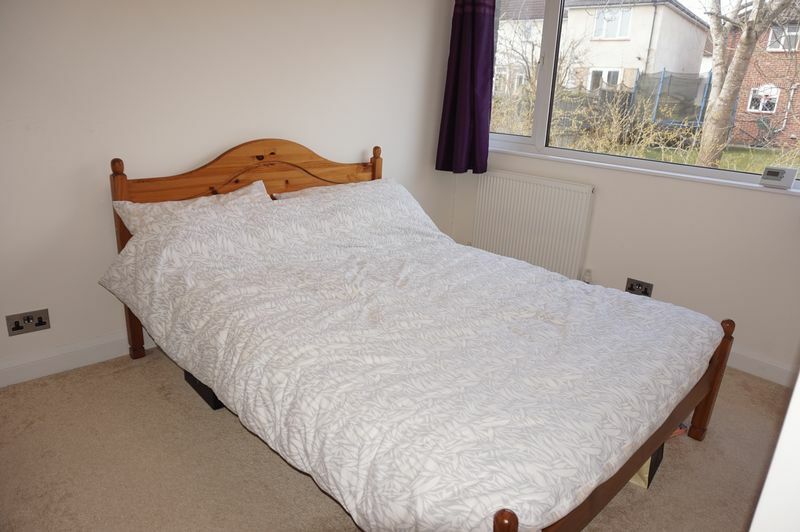 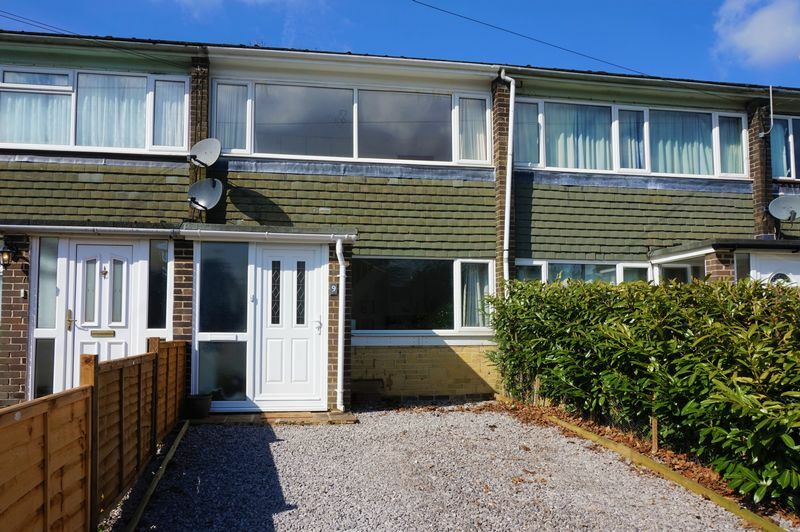 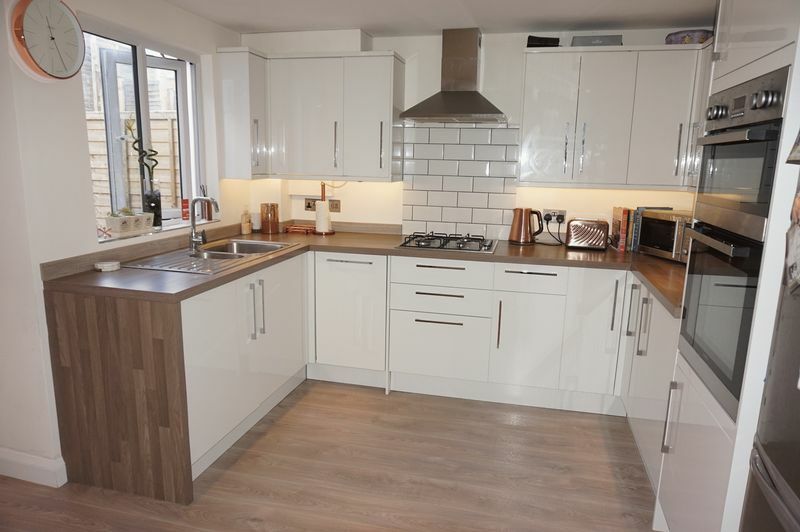 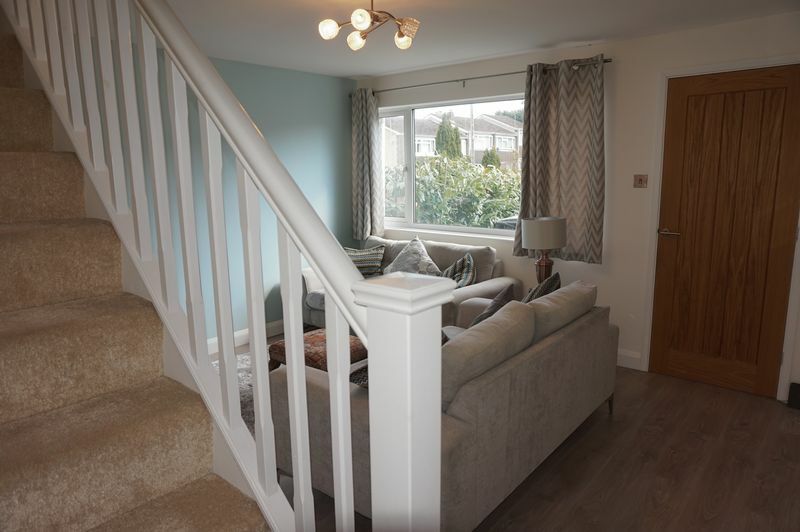 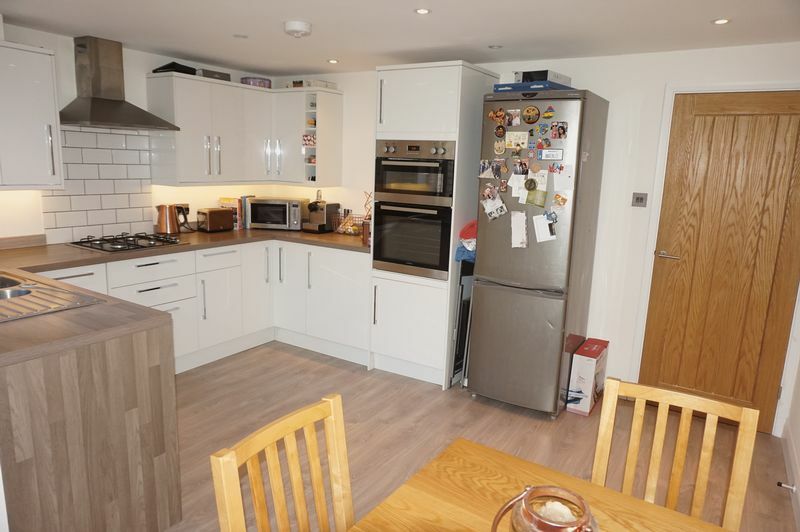 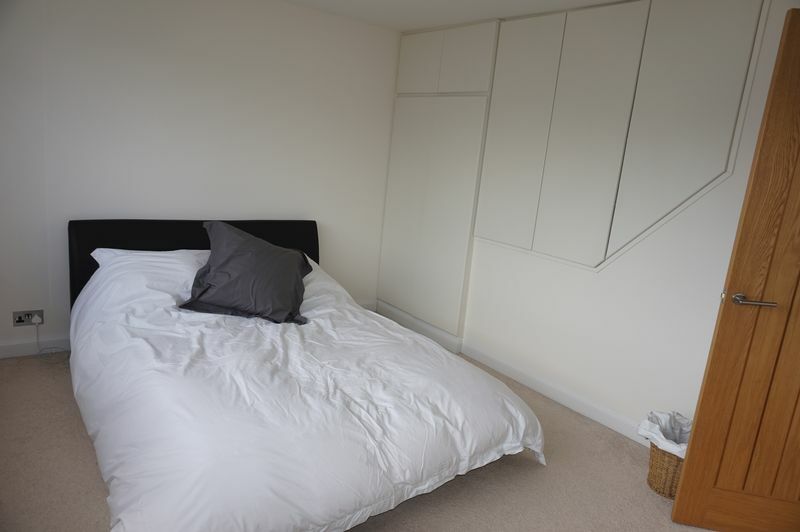 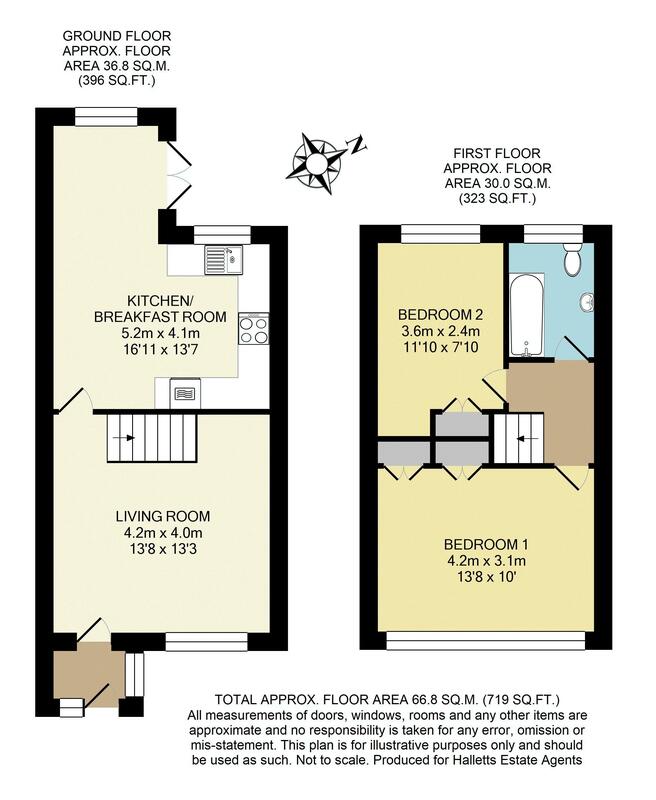 The property has been EXTENDED and now offering a LARGE Living Room, EXTENDED fully fitted and equipped Kitchen/Breakfast Room, TWO DOUBLE BEDROOMS and NEWLY FITTED bathroom. 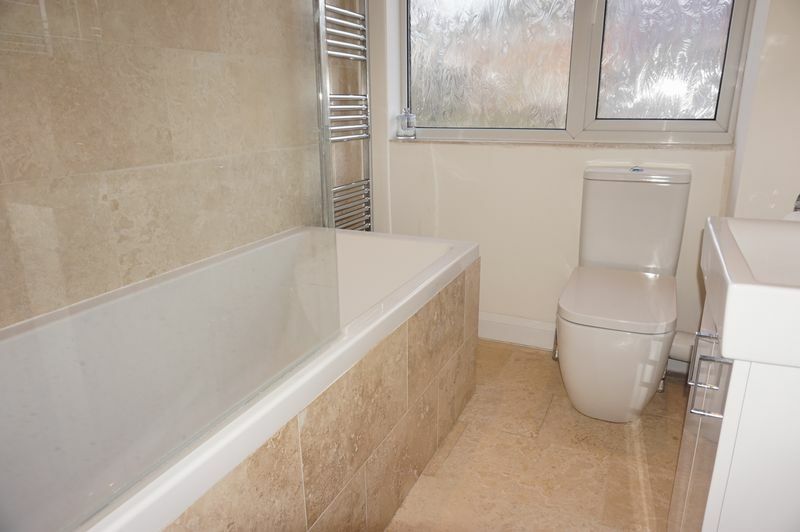 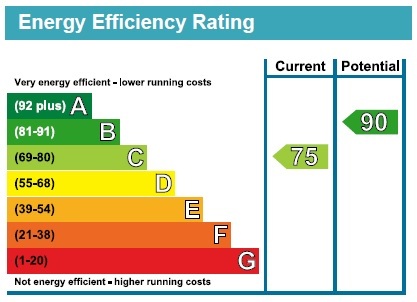 Newly installed GAS fired central heating system and RECENTLY REPLACED UPVC double glazed windows. 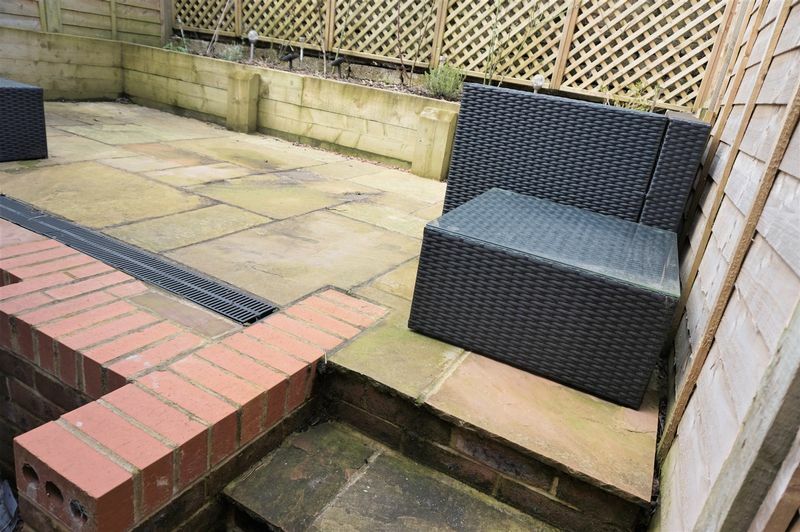 Driveway parking to the front of the property and a private enclosed WEST FACING garden.